Every web application or website project tends to need a certain amount of basic functionality. Why build those things over and over on every project? cloudscribe aims to save you time and money by providing commonly needed foundational functionality so that you can be up and running quickly, and able to focus on the primary features and goals of your project. Joe Audette is a Microsoft MVP and a seasoned ASP.NET developer with a long history of developing open source and commercial products on the Microsoft stack. Prior to working on cloudscribe Joe was the founder and primary developer of mojoPortal from 2004 until late 2014. While cloudscribe is a set of components, they can easily be assembled into complete applications in various feature configurations using our project template for Visual Studio 2017 or our project template for the dotnet new command. See the Introduction for more details. All of the individual components are available via Nuget, and the source code is available on GitHub. This site is built with cloudscribe components. We also have plans for some commercial "cloudscribe" components coming soon. If you like cloudscribe, please register on this site and sign up for our newsletter. 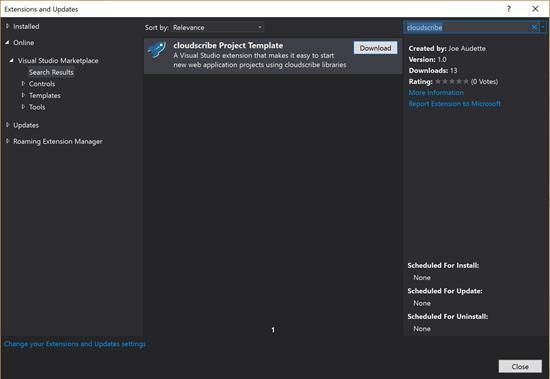 Watch this video demo to learn how easy it is to create web applications with the cloudscribe project template for Visual Studio. cloudscribe Core (Documentation | NuGet | GitHub) is a set of components that provides a multi-tenant (or single tenant) web application foundation with everything you need for managing sites, users, roles, and claims. It is an implementation of ASP.NET Identity, but with full management capabilities already built for you unlike the standard ASP.NET Identity implementation. With optional IdentityServer4 integration it provides a complete solution for protecting APIs with OpenID Connect. For data storage it supports Microsoft Sql Server, MySql, SQLite, or PostgreSql via Entity Framework Core, or NoDb "no database" file system storage. In addition to the "big" features, cloudscribe Core and cloudscribe SimpleContent, there are lots of smaller component libraries that are useful in solving common problems and will save you time. See the Complete list of cloudscribe libraries to learn more. 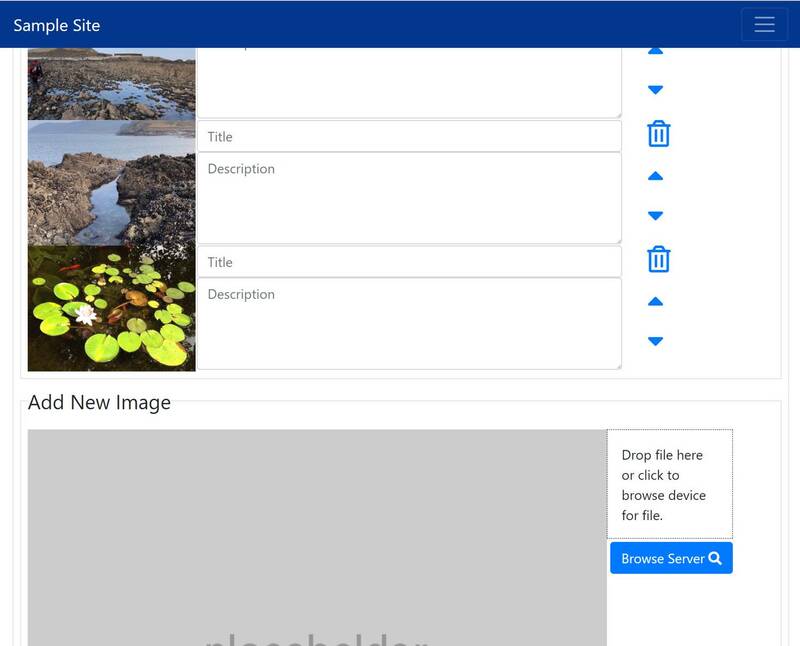 Great template, an amazing amount of well implemented functionality comes for free when using this template. A surprisingly full-featured CMS is available after the first build. Just dead easy. Crank up a site with IdentityServer already baked in and ready for multitenant. Extremely versatile, modular and meticulously maintained. This has been a real time saver. Source Tree Solutions offers consulting services on a case by case basis depending on availability and whether the project sounds like a good fit. By building on cloudscribe components we can save you a lot of time and get results quickly. Contact us if you would like to discuss your project needs.